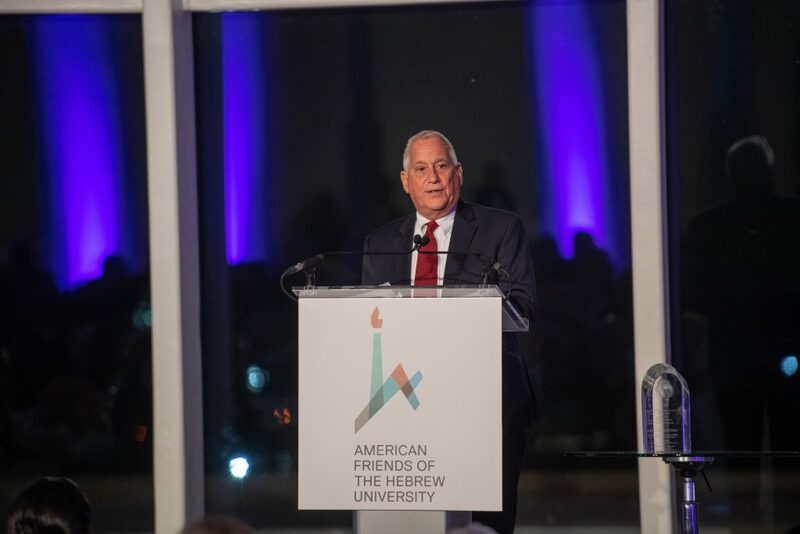 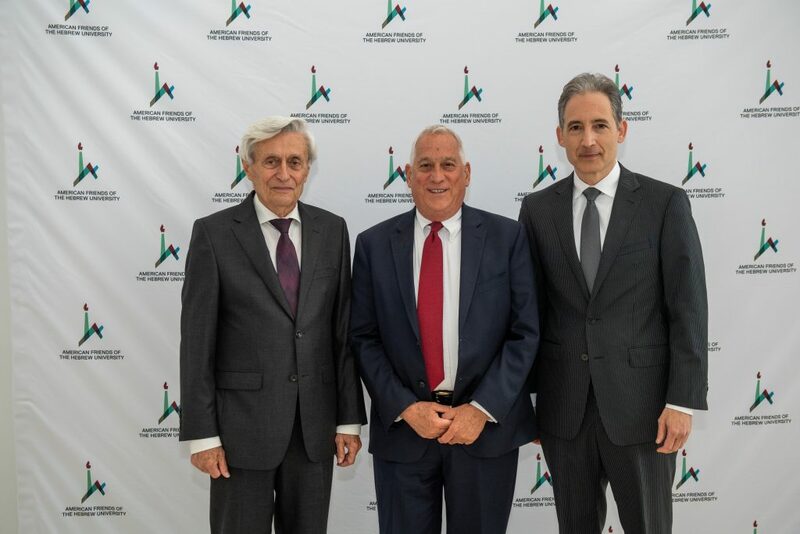 On May 6, 2018, the Mid-Atlantic Region of American Friends of the Hebrew University (AFHU) conferred the Hebrew University of Jerusalem’s Einstein Award upon Walter Isaacson, the acclaimed author, Professor of History at Tulane University, former CEO of the Aspen Institute, and authority on the life and times of Albert Einstein. 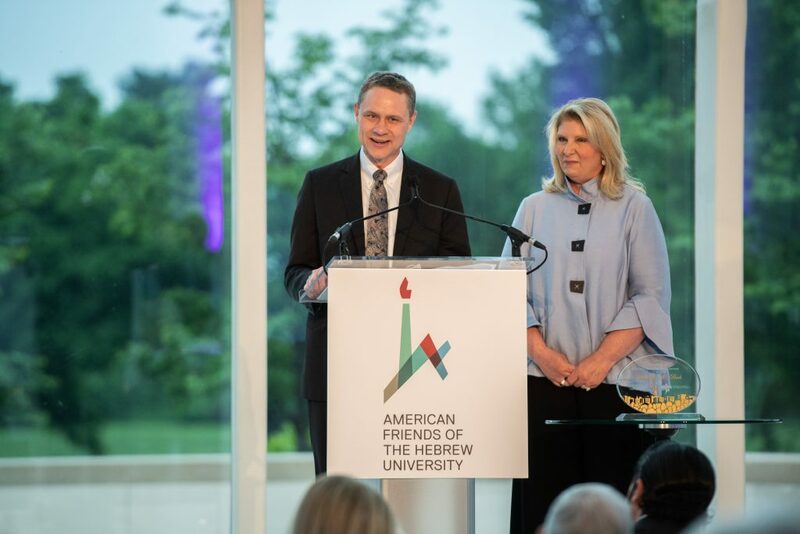 At the dinner, Wes and Natalie Bush received AFHU’s highest honor, the Scopus Award, in recognition of their humanitarianism, professional achievements, and civic leadership. 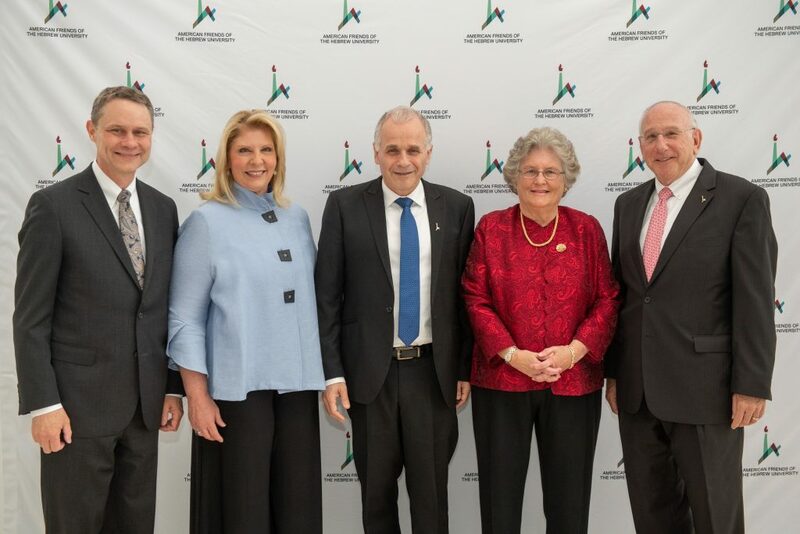 The Einstein Gala was co-chaired by Paula and James Crown and Michelle Smith, and the Scopus Dinner by Bobbie and Bill Kilberg. 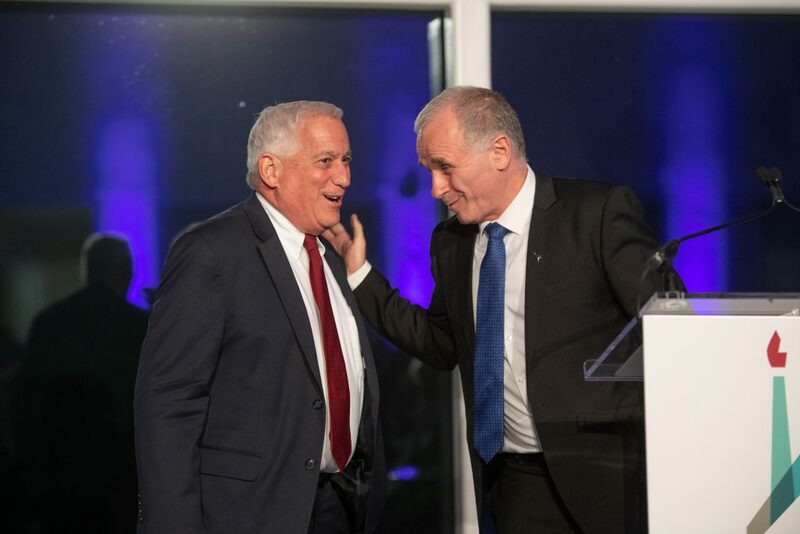 Event proceeds will benefit student scholarships at the Hebrew University of Jerusalem and advance AFHU’s mission in support of the university. 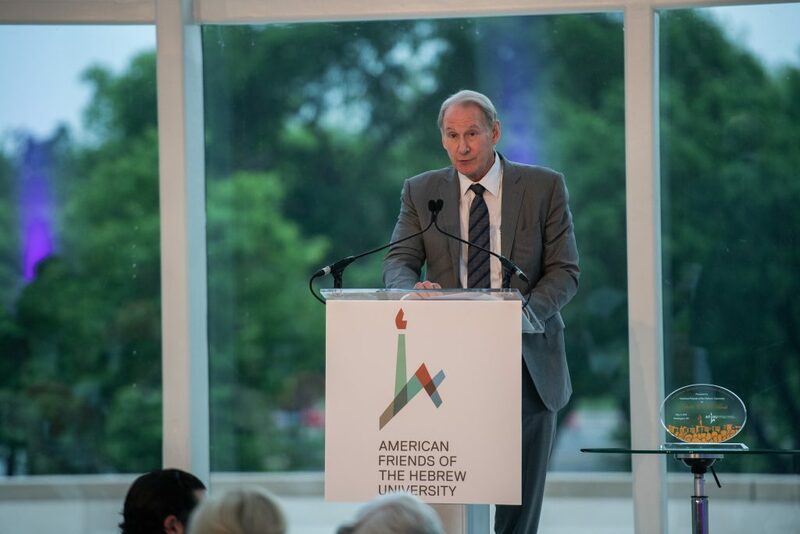 Please enjoy these photos and video of the event, held at the stunning US Institute for Peace in Washington, DC.